It’s a fantasy book. Don’t tell. The Bone Clocks is about Holly, a girl who runs away from home when she’s fifteen. She’s gone for a weekend, but in that weekend her life changes. At the end of the book, she’s raising a granddaughter on the west coast of Ireland as civilization falls. She plays lots of roles and has lots of jobs in the interim, but she keeps running into a person named Marinus. There are fantasy elements in the book, and the story isn’t always told from Holly’s point of view. In some ways, it’s about ensuring that life goes on as the world falls apart. Aside from the fact that it was long-listed for a Booker Prize (if you’re into that sort of thing)? It’s a compelling story. So often highbrow books are experiments in style or something else that makes them hard to read. 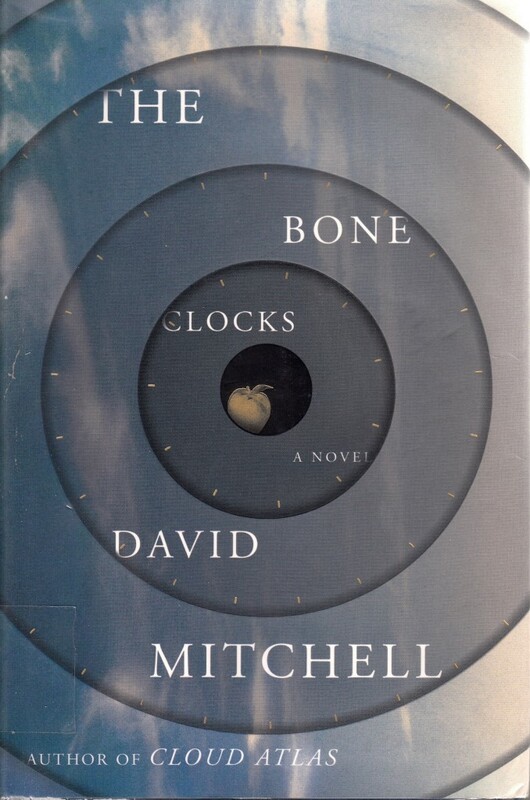 The Bone Clocks isn’t that book. It’s a solid, well-told story about a woman navigating her family and her life in a fantasy setting. I’m happy this one hasn’t been shunted off in genre land and is getting the attention it deserves. Previous Previous post: So not authentic. Still tasty. Next Next post: Girl Power!